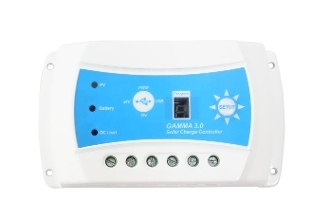 Our latest version 3A, 5A & 10A automatic 12V/24V GAMMA 3.0 Solar Charge Controller with USB power series are especially designed for reliability and affordability. 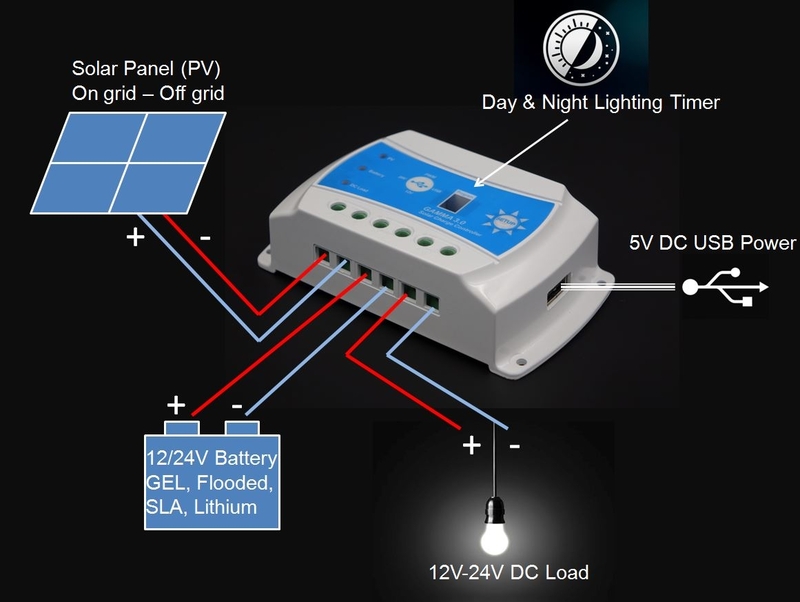 It is perfect for small & medium solar systems with the need of a multi functions and programing features. 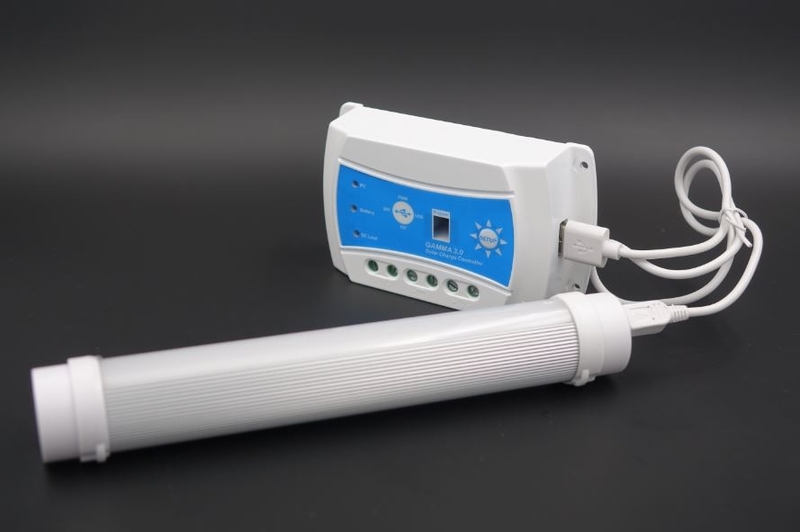 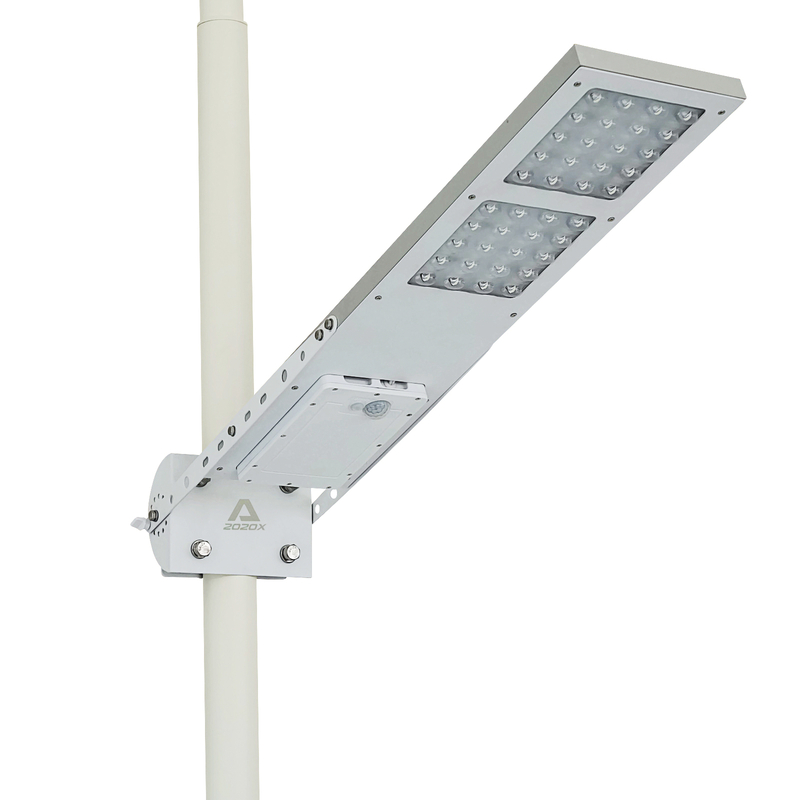 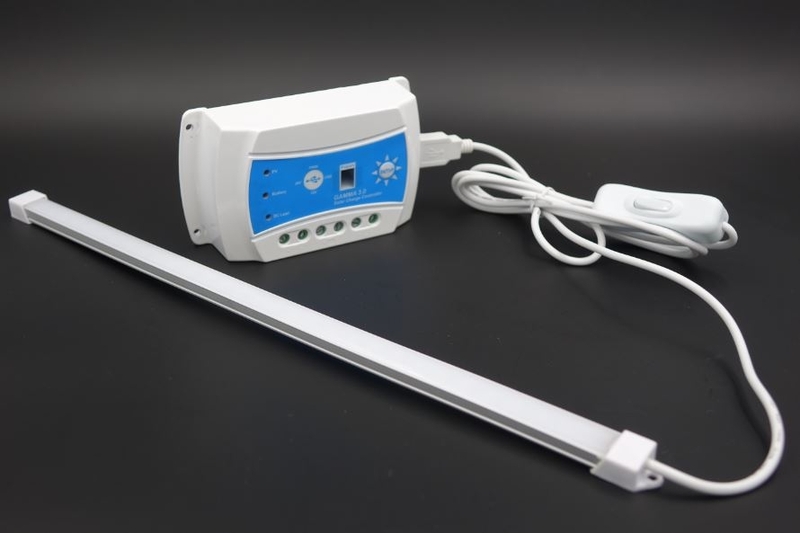 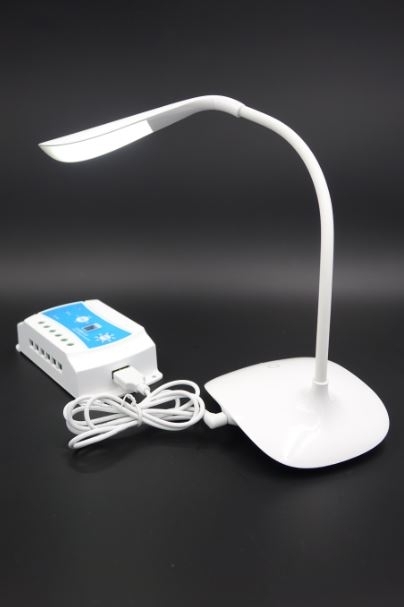 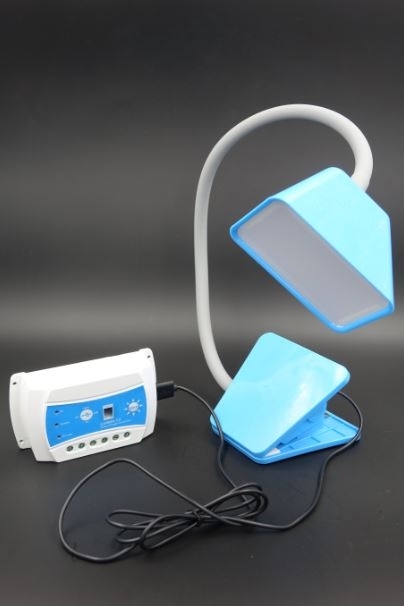 Leisure and rural electrification systems are the typical applications for this product. 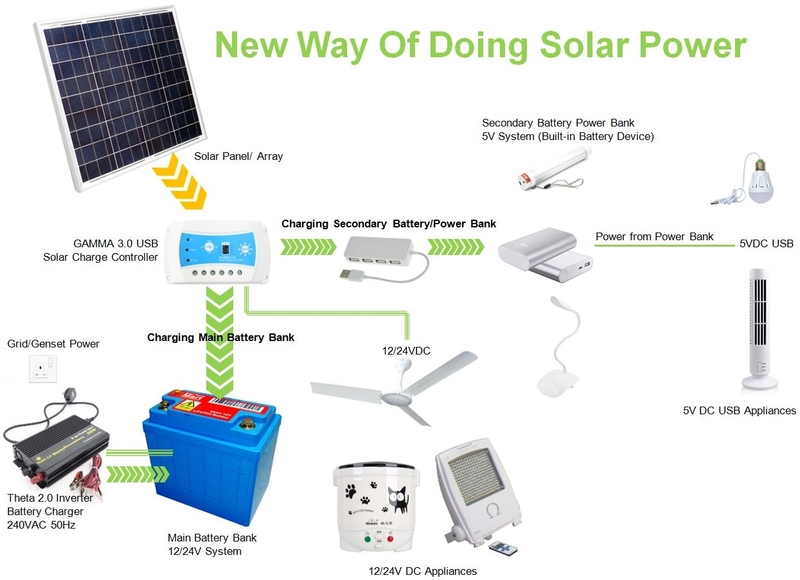 It is a perfect solution for cost-sensitive systems which require state-of- the-art system management. 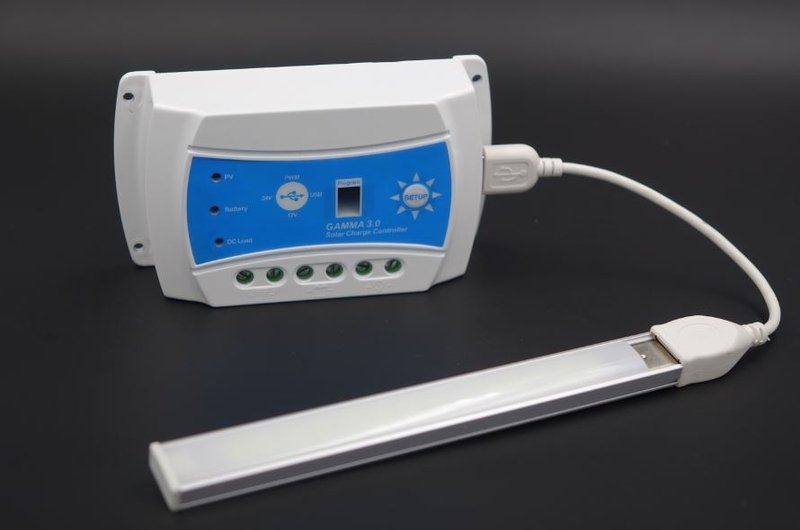 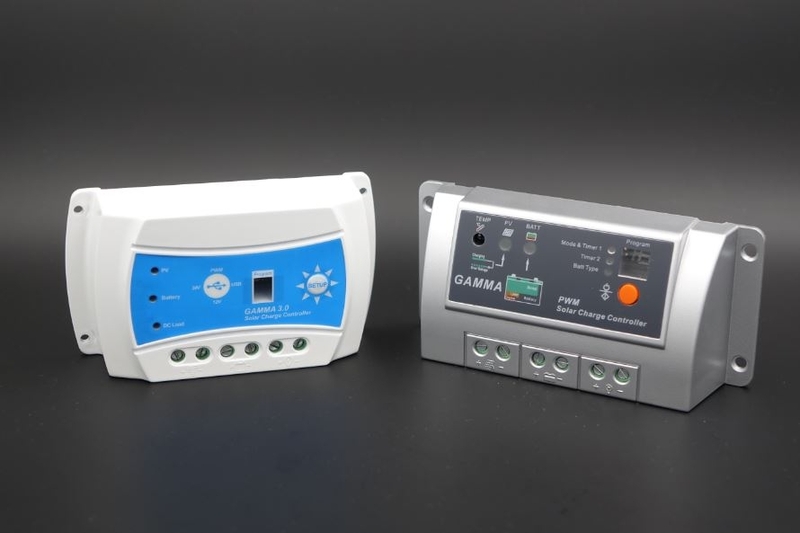 GAMMA equips with intelligent 3 voltage system (12V, 24V and 5V) and function timer for both 12V (24V) abd 5V (USB) enhance the flexibility of lighting system. 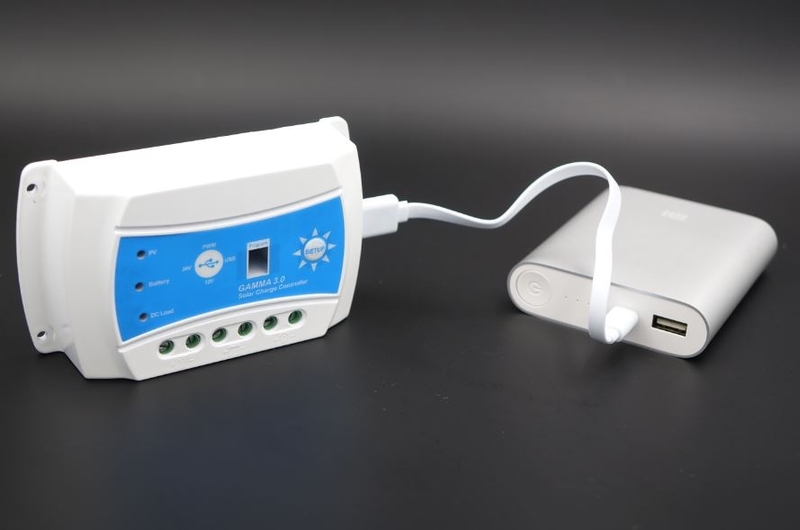 The 1st of it class USB lighting day & night timer system. 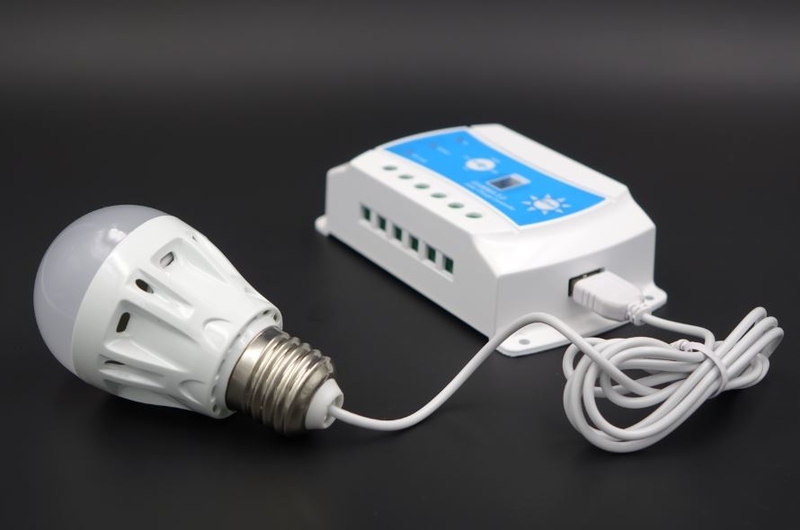 Light up the whole kampung with USB light bulb. 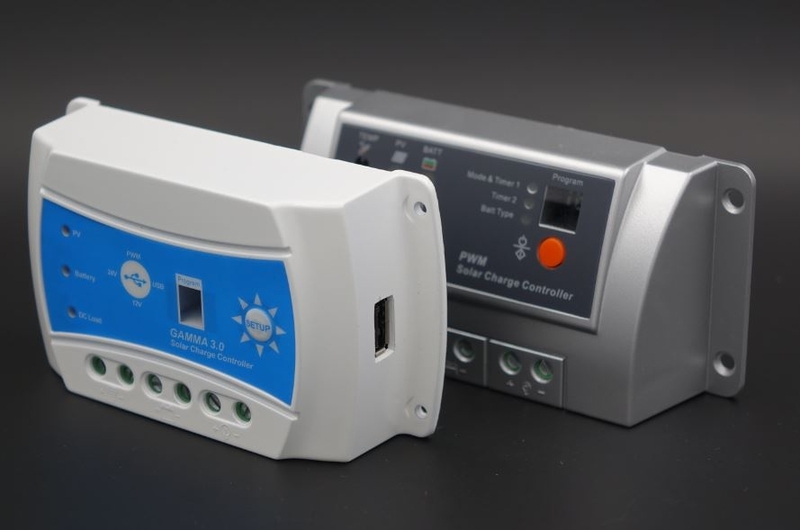 Combine both 12V (24V) with 5V world into one! 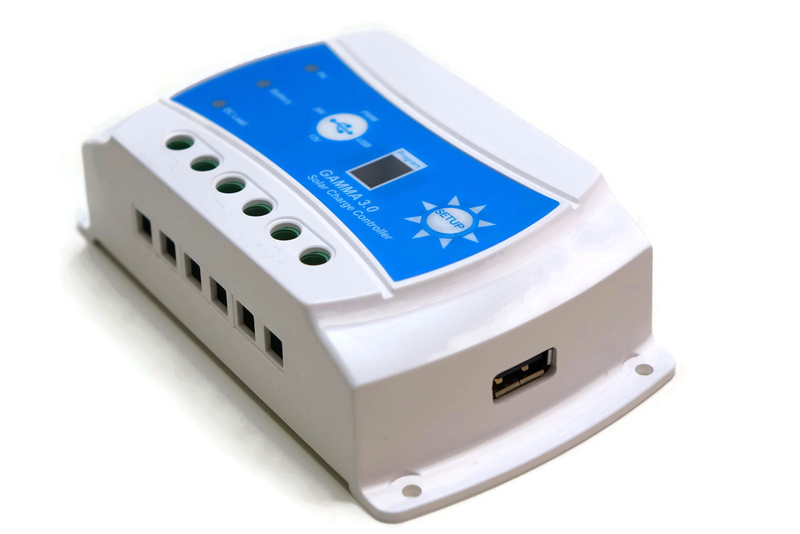 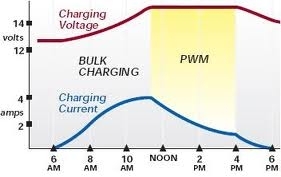 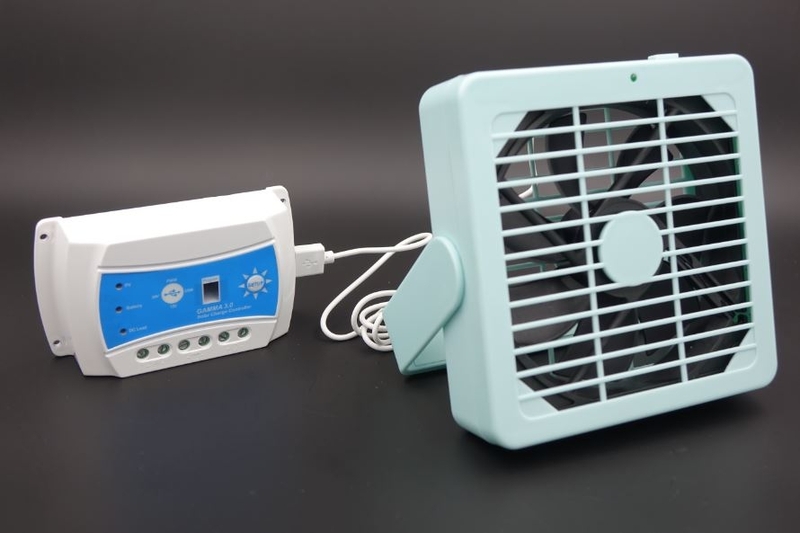 Regulate solar panel, charge battery and power both 12V(24V) and 5V at the same time. 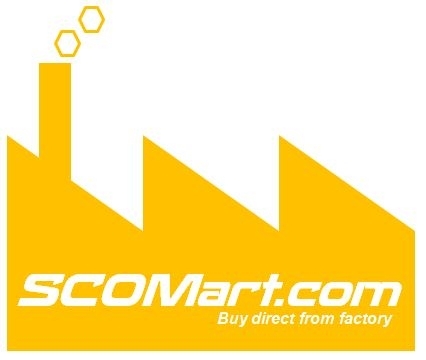 Till All Are One!